If your Calendar Events in Outlook have alarms, and you don’t want these alarms to drive you crazy on your phone, you can disable them. There are two ways to disable Calendar alarms. 1. In the DejaOffice app, go to Settings > Alarm Settings. Uncheck the box next to DejaOffice Alarms. 2. 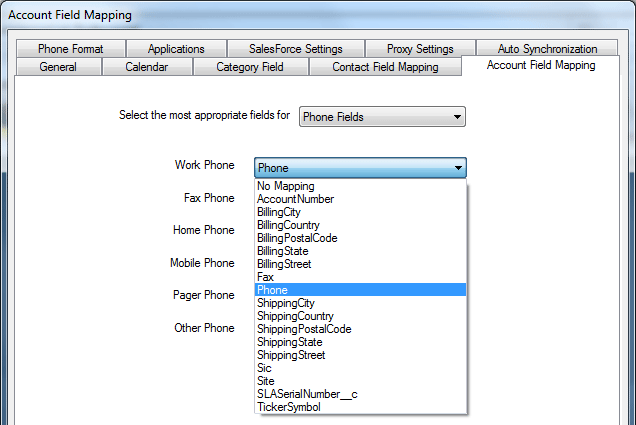 In CompanionLink, go to Advanced Settings > Calendar. Uncheck the box for syncing alarms. Either option will ensure your Outlook Calendar alarms don’t ring on your phone. Business professionals cannot afford to lose data during a move to Android. This guide helps you reliably move email, business relationships, calendar agenda, to-do lists, notes, and text messages from BlackBerry to any Android phone or tablet. Android’s email app supports Exchange, IMAP, POP3, and Google/Gmail accounts. This lets you to set up virtually any email service. Here is a basic guide to set up email on Android. If you need incoming/outgoing server details about your specific email service, do a Google search for your service’s name followed by “IMAP settings”. You can use one free app to move all of this data. 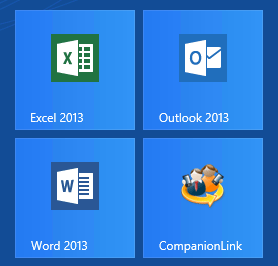 CompanionLink has software that will sync Outlook with Android. Step 3: Click the Sync button in CompanionLink and watch your Outlook data move to your Android. David Hope has developed a free tool that moves SMS text messages from BlackBerry to Android. The tool is available at http://hope.mx/blackberry2droid. CompanionLink offers a $49 service where a migration expert will log into your PC and move your data from BlackBerry to Android. The service is called RunStart and has been used by hundreds of business professionals to safely move their data to Android without data corruption or data loss. If you have any questions about moving to the Android platform, email us at sales@companionlink.com.